memorable moments, written by fans for fans. 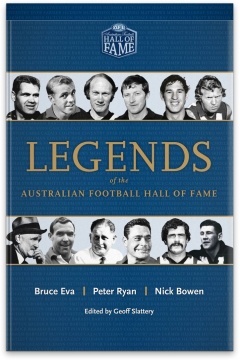 Legends includes all the greats, such as Barrie Robran, Gordon Coventry, Haydn Bunton, Jack Dyer and Ron Barassi. 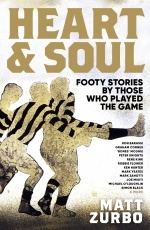 Bruce Eva has been covering AFL football for the Herald Sun since 1988 and has also worked as editor of Inside Football and a columnist for the AFL Record. Nick Bowen has been a writer and editor at The Slattery Media Group since 2007, working on the AFL Record and other football publications. 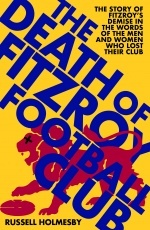 He was also the editor of the VFL/TAC Cup Record and junior football magazine, JSquad, and has previously worked for the Herald Sun, Messenger and Leader community newspapers, and Adelaide's Sunday Mail. Listen to a review from 3AW. Read a review from The Weekly Times. 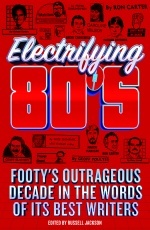 Read a review from the AFL Record. Read a story from The Advocate Newspaper.